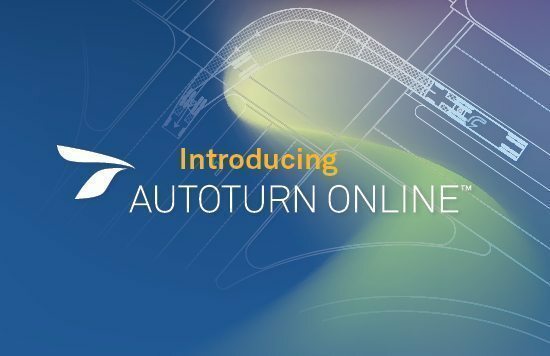 AutoTURN Online is here! This is the premier online software for performing vehicle swept path analysis quickly and confidently without needing CAD. Nothing to install. Just the vehicles and tools you need to analyze swept paths in seconds – all in your browser. > Take the 7-day free test drive and see for yourself!